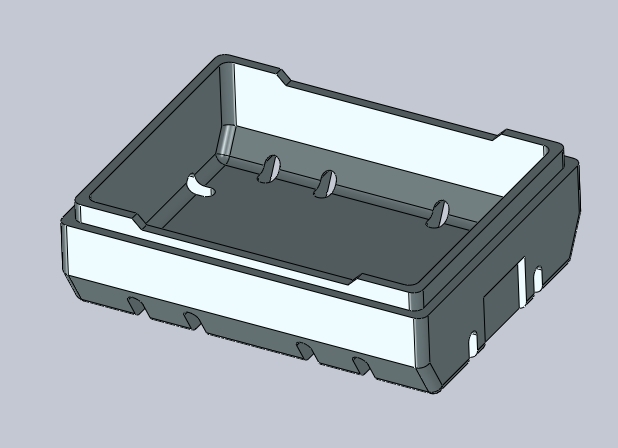 This entry was posted in Fruit Boxes EPS and tagged Product on 13 May 2015 by A. 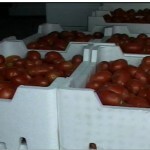 Easy Transportation: Transportation of fruit and vegetable is still a major problem in Afghanistan and the mentioned items can’t be transported from place to place properly. 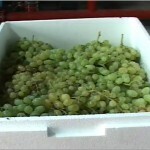 It not only affects interior business of fruit and vegetable, but also their export abroad. 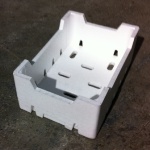 One of the reasons is improper packing; especially, using wooden boxes which have unfavorable tough and heavy structures that damage the goods that are transported through unpaved routes by them.To solve the problem polystyrene boxes could be sued instead of wooden and plastic boxes and cartons. 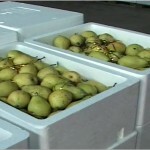 Protection against Hot and Cold Weather: These boxes due to their structures that are made of expanded polymers are appropriate options for protecting fruit and vegetable at the time of transportation and storage. 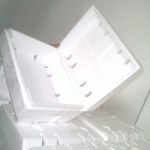 Polystyrene boxes due to lower thermal conductivity than wooden and plastic boxes and cartons are the most incomparable options. 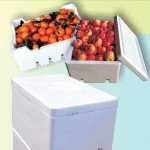 Protection against Physical Damages: Polystyrene boxes not only don’t damage fruit and vegetable, but also due to their softness and lightness protect them from pressing at the time of transportation and storing the boxes on each other and this characteristic prevents such goods from squeezing and wasting. 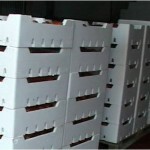 Exporting According to the World Standards: Presently exporting of fruit and vegetable must be according to world standards: Preservation of Quality with the Best Condition Protection against Infection Standard and Reliable Packing Polystyrene boxes are according to world norms. 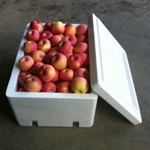 Using polystyrene boxes countries whichexport fruit and vegetable have achieved good marketing for their products. And China could be mentioned as an outstanding example. 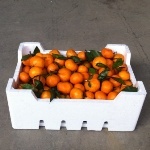 Retaining Fruit and Vegetable Quality While Transporting: In case of long way transportation and other effective circumstances such as temperature that spoils fruit and vegetable, polystyrene boxes are the most reliable options. 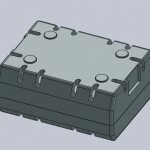 These boxes save inside materials against hot and cold weather, water at the time of raining and physical damages at the time of taking them from place to place. 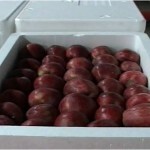 In case of elongation of time of transportation, changes don’t take place in quality of fruit and vegetable, comparing to other boxes and this characteristic on its own is valuable about saving such goods. 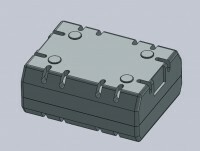 © 2015 Temoryan-H, L.t.d Company. All Rights Reserved.